Nga Tai Korero means ‘the currents of speech’, a reference to the Maori tradition of oral storytelling. 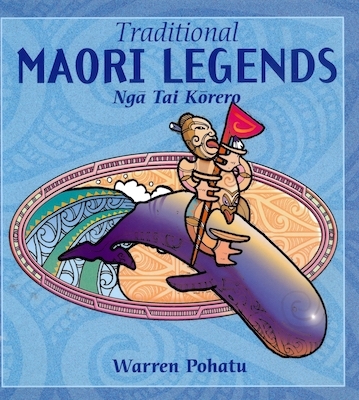 In this colourful book, Warren Pohatu retells in simple form, fourteen Maori stories and myths that have been passed down over centuries – including old favourites like Maui and the Fish, Paikea and the Whale, Tutanekai and Hinemoa, Ngatoroirangi, Rona and the Moon, and Maui and the Sun. 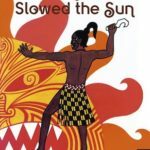 All the stories are accompanied by Pohatu’s vivid double-page illustrations.